Log maritime adventures and remember what’s good and bad about marinas or other locations visited. Make a note of the best slips to reserve for a possible return. List onshore sites, accommodations/restaurants for future returns. Log maritime adventures and remember what’s good and bad about marinas or other locations visited. Make a note of the best slips to reserve for a possible return. List onshore sites, accommodations/restaurants for future returns. 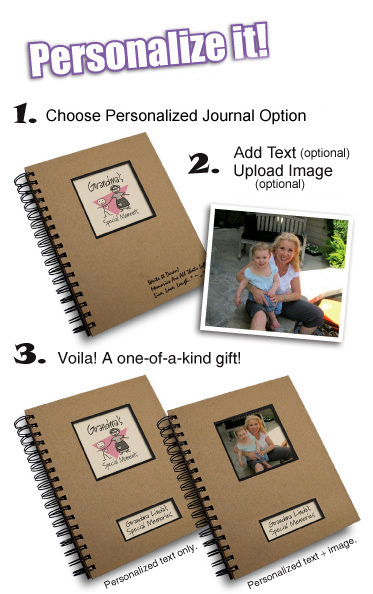 Personalize the Boating – A Boater’s Journal with text and/or a picture.